Lucy Liu has directed several episodes of the 'Elementary' series in which she has starred since 2012. The actress will take on the role of producer on an anthology series focusing on real-life female heroes, shining the spotlight on their careers and the lack of recognition they received for their achievements. 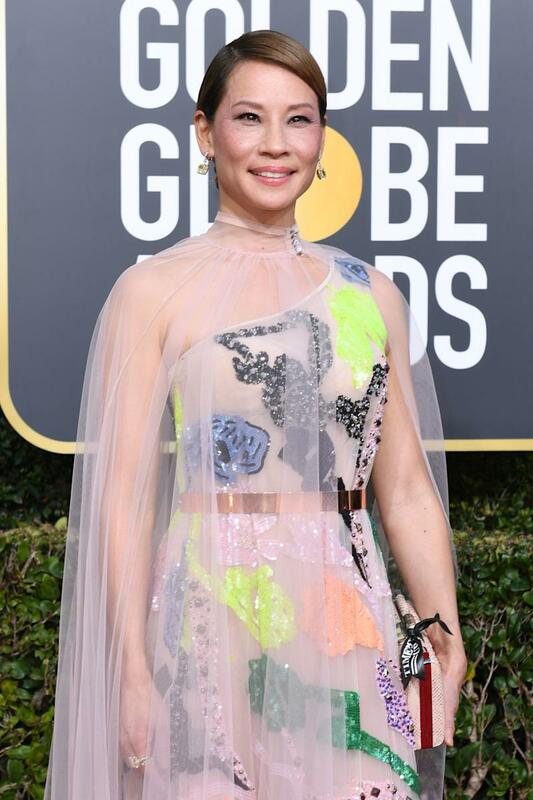 US entertainment media reports that Lucy Liu will also direct the first episode of the series, which is titled "Unsung Heroes," profiling an Asian-American actress. Lucy Liu has teamed up with ABC Studios International to develop an anthology series based on important real-life female figures, US entertainment media reports. She is also set to serve as one of the show's executive producers. The series, titled "Unsung Heroes," profiles incredible women, telling the untold stories of real-life female heroes and how their stories impacted history. The figures all became highly accomplished in their respective fields but struggled to gain recognition for their achievements. The first figure in the spotlight will be the Asian-American silent era Hollywood star, Anna May Wong. Lucy Liu will executive produce the show via her Moonvision Entertainment company and will direct the first episode. As yet, there's no word on how many episodes the anthology will comprise or which other figures will be profiled. With the CBS show "Elementary" due to end after its seventh and final season, the American actress has several new projects in store. Recently, Lucy Liu was announced on the cast of "Why Women Kill", the new show from "Desperate Housewives" creator, Marc Cherry, coming 2019 on the CBS All Access streaming platform. She also played a leading role in the Netflix romantic comedy film, "Set It Up."